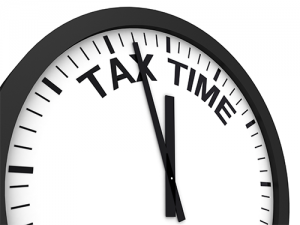 This year the federal and state tax returns are due on April 15, 2019. Many people are required to file tax returns each year, while others choose to file in order to claim credits or other benefits. You may qualify for free tax filing help. For example, there are tax-filing programs for low- or moderate-income taxpayers and for seniors. Free help is available only until April 15. Visit our web page about Tax Filing Help to see if you can get free help. Also visit the Taxes section of our website to read helpful information on many tax topics and solutions to tax problems. If you have a problem with the IRS, contact us to see if our Low-Income Tax Clinic can help you. If you rent your apartment or house, see if you qualify for the Renter Rebate tax credit from the State of Vermont. If you own your home, be sure to learn about the state’s Homestead Declaration and Property Tax Adjustment forms.